Ngauruhoe (pronouned "Nauruhó"), a steep 600 m tall stratovolcano 17 km NNE of Ruhapehu volcano, is the main vent of Tongariro volcano and one of New Zealand's most active volcanoes. Its last eruptive phase in 1975-77 produced violent ash explosions, lava fountains and pyroclastic flows. 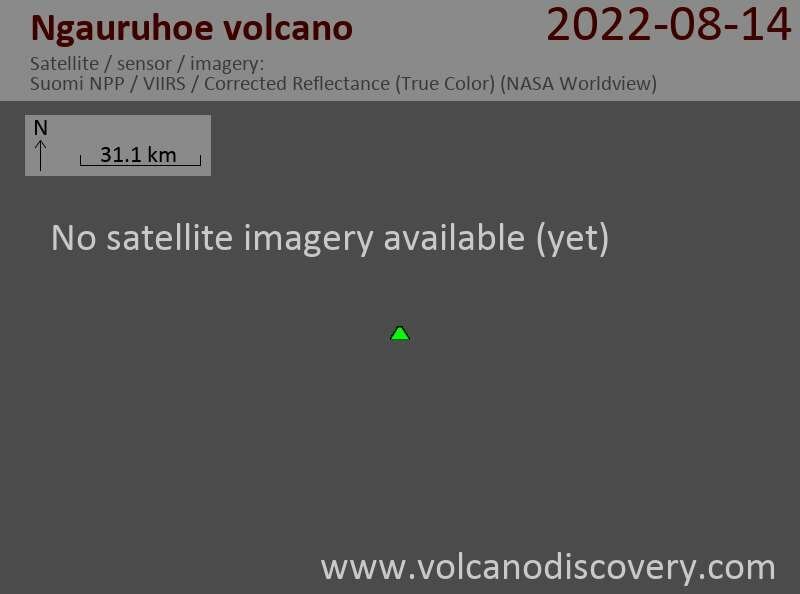 In its recent past, Ngauruhoe has been erupting around every 10 years and the time lapsed since then makes this the longest repose interval known in its recorded history. 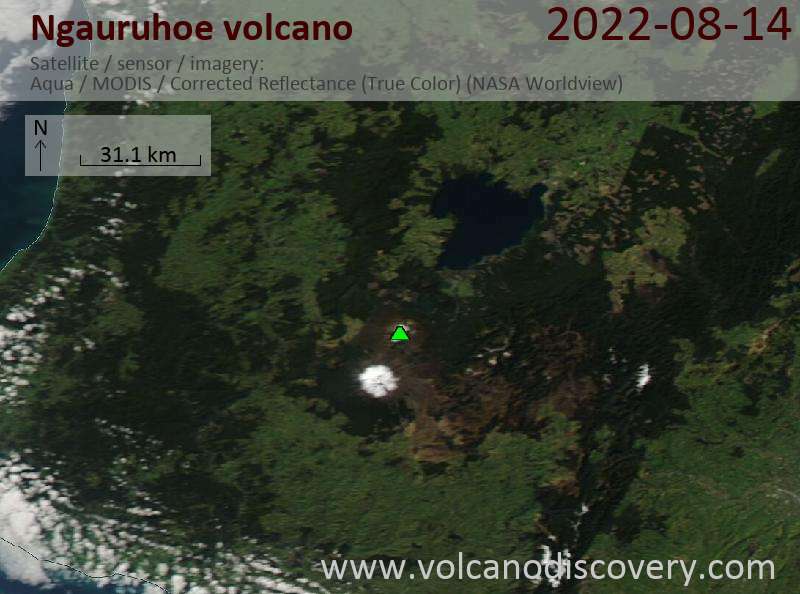 Ngauruhoe is the youngest and most active cone of the large Tongariro volcanic complex, and forms today its highest peak. Ngauruhoe started to grow about 2500 years ago and has been frequently active in historic times.